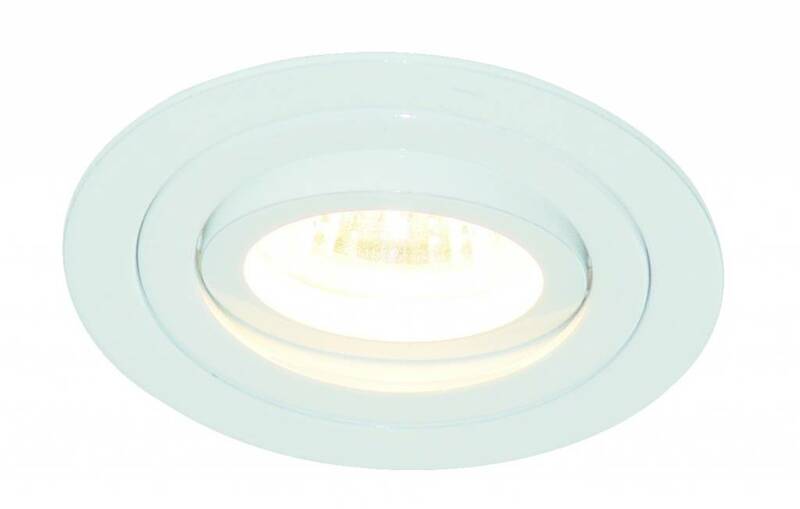 Are your looking to buy a downlight GU10 without lamp for your interior? 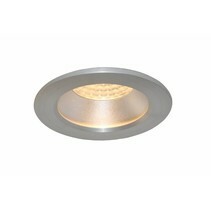 Look at this downlight GU10 without lamp round white or grey to enlighten your house. 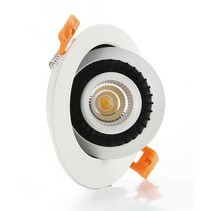 Are you interested to order this downlight GU10 without lamp round white or grey? 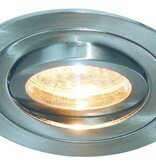 This downlight GU10 without lamp round is very practical to use in your interior! 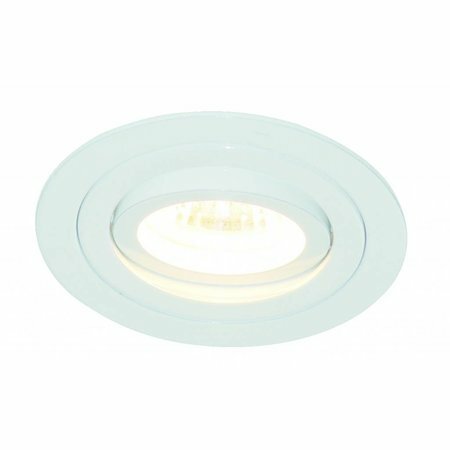 A GU10 fitting is already included in this downlight GU10 without lamp round in which you can easily integrate a nice spot light. 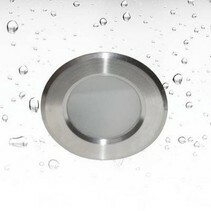 You better use a LED spot light as the consumtion is lower. It is also orientable. 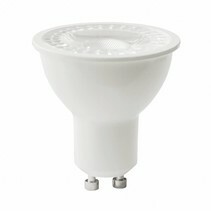 You can also work with a dimmable spot light. 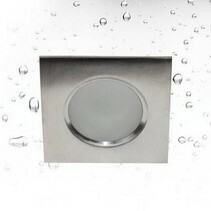 There are a lot of applications possible : you can use it in your kitchen or living room but also in your office. 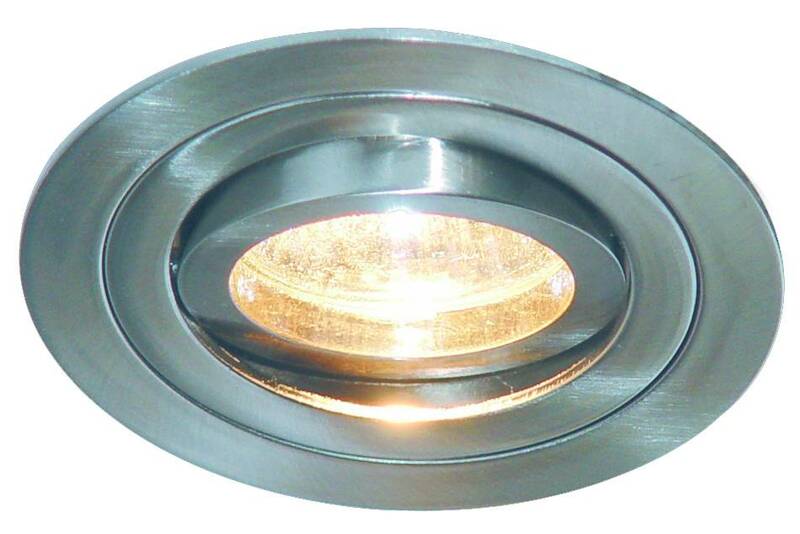 The dimensions of this downlight GU10 without lamp round are : Diameter : 92mm, opening : 79mm. 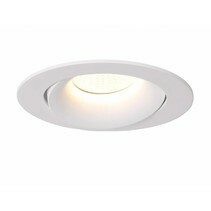 Besides the nice design of this downlight GU10 without lamp round, there are more reasons to buy it at My Planet LED. 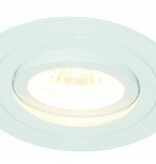 Aren't you sure if this downlight GU10 without lamp round can be useful? No problem! You can use our 14 days return policy. 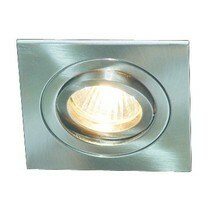 This allows you to see if it is nice in your interior. 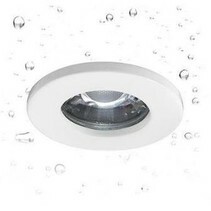 And of course, My Planet LED has an excellent service. Do you have more questions? 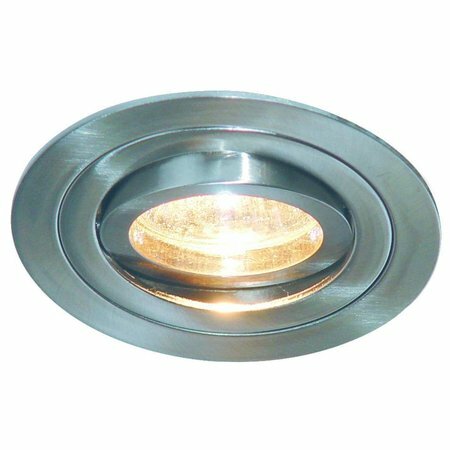 Do not hesitate to contact us by phone (+32) 57 466 866 or by mail (info@myplanetled.com) in order to obtain more information about this downlight GU10 without lamp round.